Our Course Advisory Committee. Event Training Australia. Andrew is Chairman and Non-Executive Director of Australian Concert and Entertainment Security, one of Australia’s largest risk management and security business’s. He has extensive experience in risk management in public event and major venue settings, as well as in terrorism preparedness. Andrew holds Masters degrees in Commerce and Risk Management, and has recently taken up a government funded PhD position at the University of Technology, Sydney where he is exploring the development of a system to manage crowds in real time. Andrew has also been a frequent guest presenter in the Master of Event Management at the University of Technology, Sydney, and in the Australian Centre for Event Management, University of Technology, Sydney’s short course and workshop programs. Andrew has extensive experience creating, directing and managing large-scale events throughout the world. In an extensive career that commenced in Melbourne in the late 1970s, Andrew has been continuously employed in the arts. He has worked for major performing arts companies, toured with international stars and directed hundreds of productions and events. In 1988 he established Accolade Event Management as a vehicle to produce and manage many and varied projects. 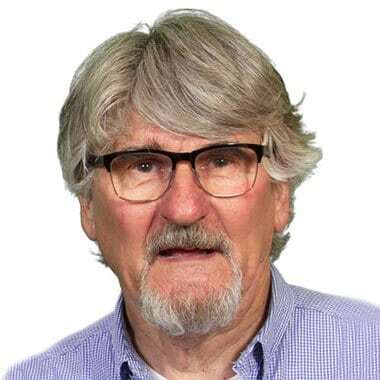 He was the technical director for Australian Pavilions at three world expos and directed Sydney’s Australia Day Spectacular for fourteen years. 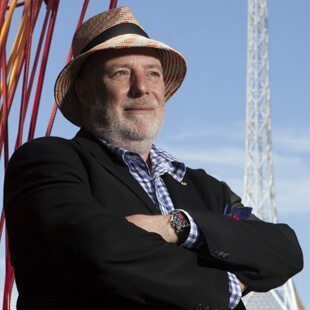 He directed the London Millennium Celebrations and in 2001 was Creative Director of the widely acclaimed Centennial Ceremony for Australia’s Centenary of Federation. In 2003 Andrew was Director of Ceremonies for Rugby World Cup and conceived and directed the Opening and Closing Ceremonies and pre-match anthem segments. In the following year Andrew was the Executive Producer of the Opening and Closing Ceremonies of the Athens 2004 Olympic Games and Executive Producer and Creative Director of the opening and closing ceremonies of the Melbourne Commonwealth Games 2006. Andrew was invited back to Greece in 2011 to produce the Opening and Closing Ceremonies for the Athens Special Olympic Games. 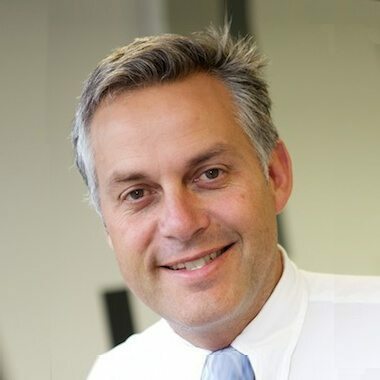 In 2013 Andrew was appointed to create a new major event for Melbourne as Artistic Director and CEO of White Night Melbourne, a position he held for four consecutive years. He has recently been appointed to further develop the Nightly Sound and Light Show at Australia’s foremost outdoor museum, Sovereign Hill. Andrew was awarded the Centenary Medal in 2001 for contribution to Australian society and was appointed as a Member of the Order of Australia (AM) in the 2006 Queens Birthday honours. Beth is a speaker, coach, and consultant specializing in helping businesses increase revenue with digital marketing and social media. She is the founder of Digital Marketing Club – a marketing training and coaching business and the author of Drive More Business: a five-step guide to digital marketing for auto dealers. 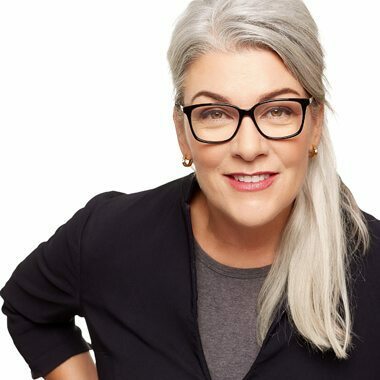 Beth is an entrepreneur who created the first social media and digital marketing professional development programs in Australia 10 years ago which she has delivered to hundreds of marketers, non-marketers and business-owners across the country, for the Australian Marketing Institute. Prior to launching her own business, Beth held executive marketing and communications roles in the government, not-for-for profit and private sector. 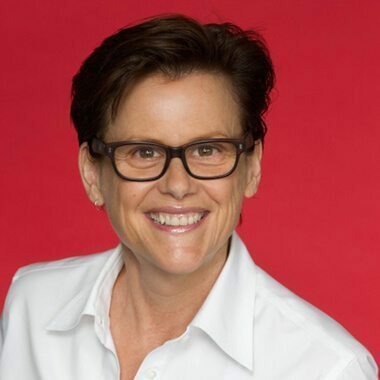 Beth was the executive director of major events for the City of Sydney responsible for the development and delivery of the Sydney New Year’s Eve celebrations, Sydney 2000 Olympic Games, Sydney 2000 Paralympic Games, and Centenary of Federation celebrations. She holds a Master’s degree in Digital Communication and Culture from the University of Sydney and a Cert IV in workplace training. Beth can be contacted at info@bethpowell.com.au and www.bethpowell.com.au. Gill is a Sydney based creative director and event producer with over 25 years-experience in festival, event & creative project direction and delivery. Gill started her own company gill minervini creative in 2015 after having been the Creative Director for City of Sydney Events for some 17 years (1999 – 2015). Her recent career highlights include being engaged as: Curator, Event Director and Artistic Associate of the Riverbank Palais for the 2017 and 2018 Adelaide Festival; Director and Producer of the Barangaroo Welcome Celebrations (Sydney); Producer of Dark MOFO’s Winter Feast for MONA (Hobart); Director of the opening ceremony of the 2017 Rugby League World Cup at AAMI Stadium in Melbourne; and Director of the 2016 Newtown Festival. Gill is currently directing major outdoor activations at the Docklands precinct for the City of Melbourne. 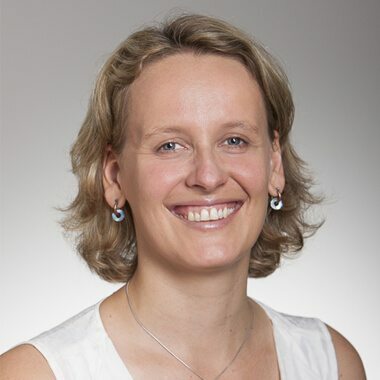 Jana is the Managing Director of Eventeamwork, a company that specialises in providing volunteer management solutions to both public and corporate events. Established in 2011 by Jana and Flavia Fontes, Eventteamwork has worked for many of NSW’s most significant events including Sydney’s New Year’s Eve, Australia Day and the Sun-Herald’s City to Surf. She is both a guest presenter in, and a graduate of, the Master of Management (Event Management) program at the University of Technology, Sydney. 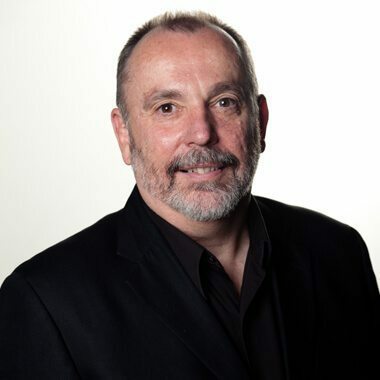 Johnny Allen is a former Director of the Australian Centre for Event Management (ACEM), a centre devoted to training and research in event management at the University of Technology Sydney. Johnny is co-author of the texts ‘Festival and Special Event Management‘ and ‘The Regional Event Management Handbook‘. 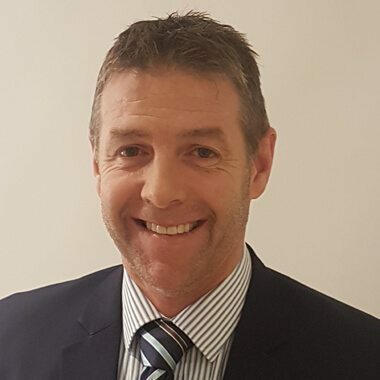 Prior to joining ACEM, he was Special Events Manager for Tourism New South Wales from 1996-1998, where he devised and implemented an Events Strategy on behalf of the state government. 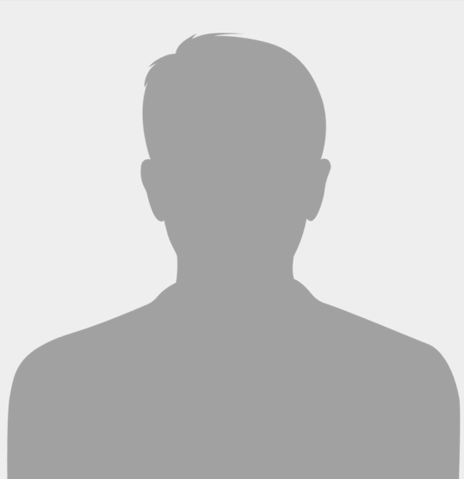 In this role he established and serviced a whole-of-government Major Events Advisory Committee, as well as supervising the Regional Flagship Events and Sydney Hallmark Events Programs. From 1989-1996 Johnny was Special Events Manager for the Darling Harbour Authority where he devised and implemented an event led marketing strategy. This program included nearly a thousand events per year, and positioned Darling Harbour as the place ‘where Sydney celebrates’. Meg has spent over twenty years specialising in event management for not-for-profit organisations. During this time, she has worked as an in-house events professional for both the National Trust of (NSW) and Local Government NSW. In these roles Meg has initiated, managed and produced events and conferences from 30 to 1000 people, many in regional settings. In her current role at Local Government NSW, she leads a team of event professionals delivering conferences, award presentations, meetings and AGM’s. Meg was instrumental in supporting and building tourism in councils across the state with a dedicated tourism conference, now in its fourteenth year. 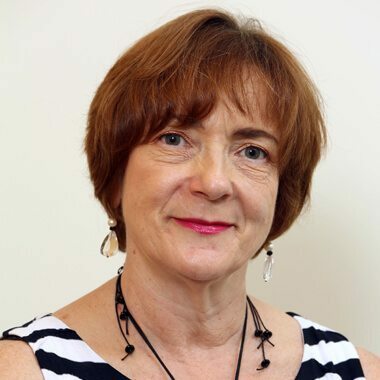 Meg has been a past president of the International Special Events Society, Sydney (now Live Entertainment Events) and was, prior to its closure, an Advisory Board Member of the Australian Centre of Event Management, University of Technology, Sydney. Noel is one of Australia’s leading event management professionals. He has held senior event management roles in a range of events including the Sydney Olympics, Australian Grand Prix, Beef Australia and Summernats, He approaches events from a project management perspective, focusing on the use of tools and strategies to manage people, cost, time and risk to deliver an outstanding customer experience on the ground. Areas of interest and expertise include capital works planning for event spaces, contracting and procurement, site design/theming and safe systems of work from build to operations and pull down. Rodney is a Director at DELARO which provides strategic event evaluation, planning and bidding expertise for organisers, associations and suppliers globally. Rodney brings over 20 years’ event management experience across five continents – this includes trade exhibitions, conferences and consumer shows with budgets ranging from $250,000 to over S25M. He also has extensive lecturing experience in Event Management (strategy, marketing, budgeting, logistics) at undergraduate and masters levels. Rodney has previously served as Vice-President of the Exhibition and Event Association of Australia (EEAA) and twice headed the Best Show Team winners at the EEAA Awards of Excellence for the 16th International Conference and Exhibition on Liquefied Natural Gas (LNG 15 Algeria in 2010) and 26th World Gas Conference (WGC 2015 in France). Trevor Connell started in professional theatre in 1978 and from there moved into event management and design. In 2000 Trevor founded Australasian Special Events, the first website dedicated to the local event industry and still reporting on and analysing the industry. Wayne has 30 years’ experience in public venues, events and sport. He has been a Venue Manager, Risk Manager, and Health and Safety Manager for the Australian Sports Commission. 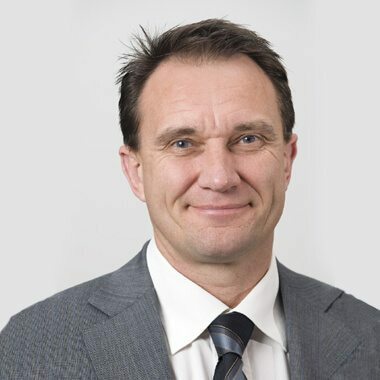 Additionally, he has held senior risk management and safety roles for the Sydney 2000 Olympics and Salt Lake City 2002 Olympic Games; and has consulted internationally in risk management, health and safety, emergency management, business continuity and security. Wayne has been an instructor for 11 years in risk management for the Venue Managers Association’s Venue Management School, (and currently holds the position of Chair of this School). He holds a Certified Facility Executive (CFE) designation awarded by the International Association of Venue Managers (IAVM), a Master Degree in Risk Management, a Bachelor of Administration, a Certificate 4 in Security Risk Management, and is an Associate Safety Management System Auditor.